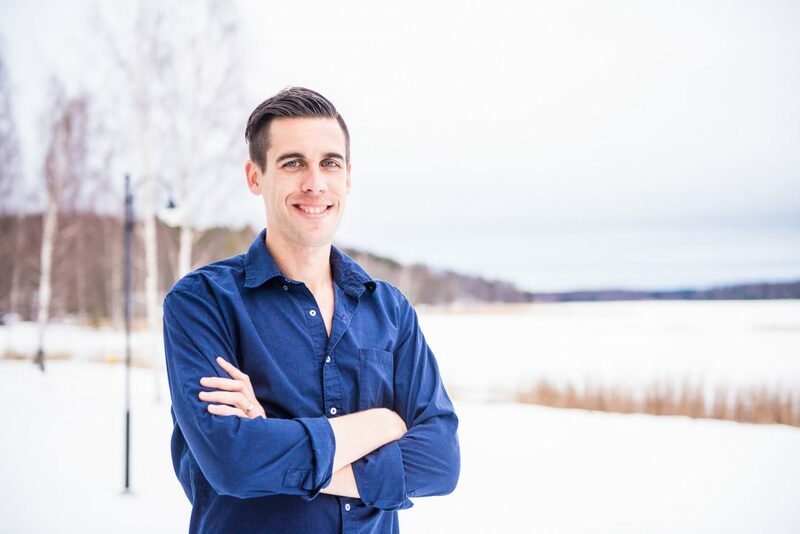 Ryan Holiday, the bestselling Stoic author, marketer and entrepreneur who turned ancient philosophy into core principles for marketing tactics, speaks for the first time on a stage in Romania at GPeC SUMMIT. Join us on November 4-5 to meet the famous author of Trust Me, I’m Lying, Growth Hacker Marketing, The Obstacle Is The Way and Perennial Seller: The Art of Making and Marketing Work that Lasts, among others. By age 31, his bestselling books sold nearly two million copies and they’ve directly influenced some of the biggest and most important companies in the world like Google, Twitter and Microsoft. Ryan has been profiled by the New York Times, Sports Illustrated and ESPN, and his creative agency, Brass Check, features clients from the hottest brands to top names in business, tech, culture etc. At the core of Ryan’s teachings is Stoicism, a philosophy he has brought back from ancient Rome straight into the modern world workplace, entrepreneurship, politics, and sports. So, what is the essence of Stoicism? For a start, it’s the idea that, while we don’t always control what happens to us in life, we are in control of how we respond to it. For Ryan, this message became a framework for overcoming obstacles, scaling new challenges and battling the ups and downs in life. You might know him best for his bestselling book, Growth Hacker Marketing, a bible for startups and Fortune 500 companies alike, as well as a textbook that’s been taught in colleges and design programs around the world. If you’re stoic enough, on November 4-5 you’ll have the unique opportunity to see Ryan Holiday live on stage in Bucharest, at GPeC SUMMIT. More news and registration will be available soon on the GPeC website. Until then, we look forward to seeing you sooner, at GPeC SUMMIT May 27-28! We have carefully chosen our speakers, including Wil Reynolds, Jono Alderson, Karl Gilis, Gerry McGovern, Dennis Yu, Ian Jindal, Steven Hoober and Hannah Thorpe in a brand new setting at the National Theatre in Bucharest, for an absolutely memorable GPeC 14-year edition. Book your seat now and join the elite of the e-commerce and online marketing industry!